This wonderful selection of wine tour destinations are our top picks for a complete Amador Wine Experience. This destination was chosen not only for its excellent winery, but also for its Historical Landmark status and The Shenandoah Valley Museum of early agriculture and wine making onsite. 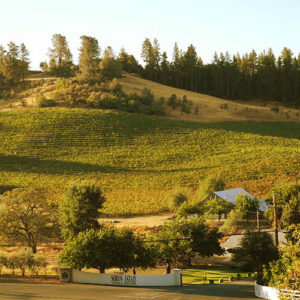 The Sobon Estate winery started in 1989 when Leon and Shirley Sobon bought each other a second winery for their 30th wedding anniversary present. They purchased the historic D’Agostini Winery, one of the oldest in the state. 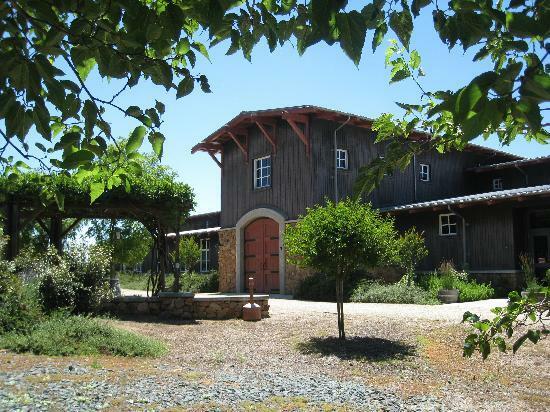 This winery has been designated as California State Historic Landmark #762. The old vine Zinfandel was retained, and the other vineyards replanted with the best varieties and clones. The Sobon Estate label launched the estate line of wines for the Sobon Family — the best wines from their own grapes. These include Rhone varietals, vineyard designated Zinfandels, and dessert wines. And maybe add Terra d Orro, which has excellent wine at reasonable prices and excellent grounds.